Japan is a traveller’s paradise. The country is picturesque and considered to be the epitome of culture and tradition. A trip to this wonderful country where modernity and antiquity collide will be spellbinding and a life changing experience for you. There are many places in Japan that are worth visiting. As Japan is an amalgamation of beauty and history, the tourist spots in the technological capital of the world are breathtaking and really exciting. If you like to visit places that are culturally inclined, Japan is the right place. 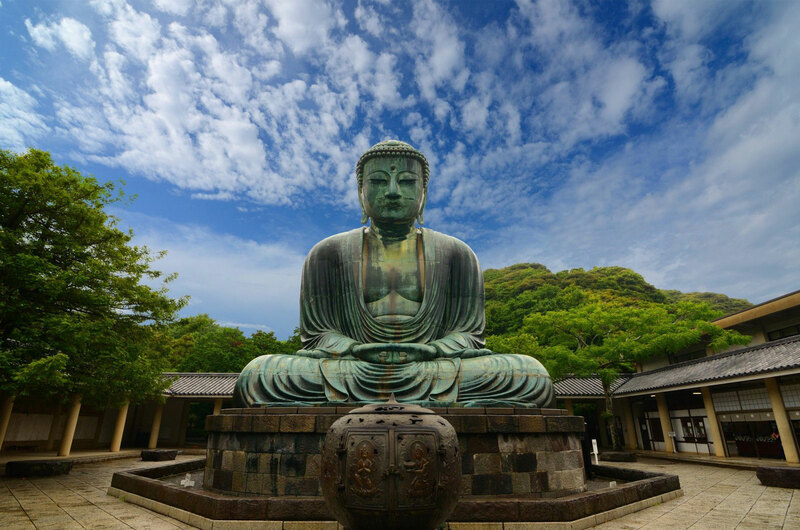 If you are spiritual and like tourist spots that speak volumes about the country’s cultural past, then the Great Buddha of Kamakura is a must visit. This is a massive representation of the Amida Buddha which is an extremely popular Buddhist figure in Japan. This statue weighs 93 tonnes and is 40 feet high. The statue stands outdoors in open air. It is cast in bronze and it is a tourist hot spot. This UNESCO World Heritage Site is also called the “White Egret Castle” as it looks like a bird that is about to take flight. This is one of the ideal places to visit in Japan as it is one of the greatest examples of Japanese castle architecture. It was built in the feudal period and survived the bombings of the Second World War. This castle is the perfect place to visit if you are truly interested in history and art. Ginza captures the essence of technology and shopping in Tokyo. It is home to shops, malls and a lot of neon. 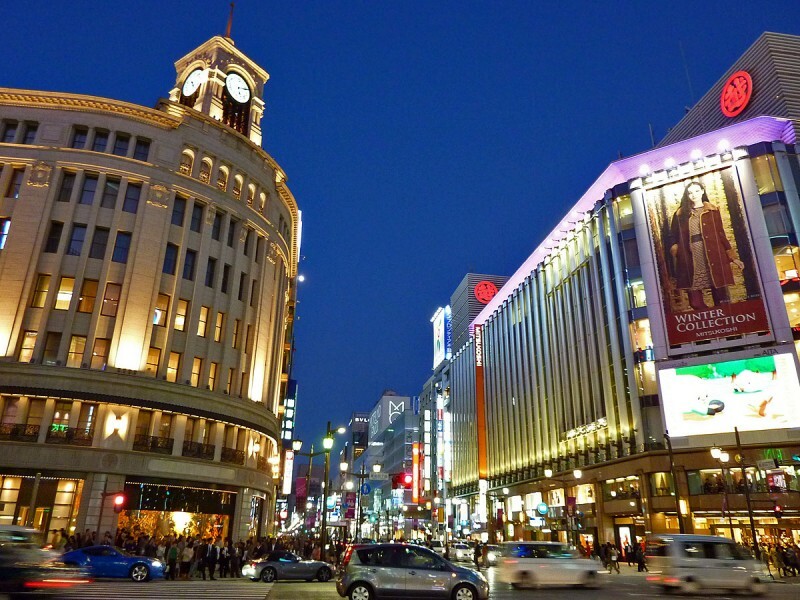 It is best to visit Ginza at night as it is all lit up. If you are in Tokyo, you cannot afford to miss this place. Japan is full of fantastic and exquisite sights and sounds. If you are planning to visit Japan, make sure that you chalk out the places you want to visit so that your trip is memorable. 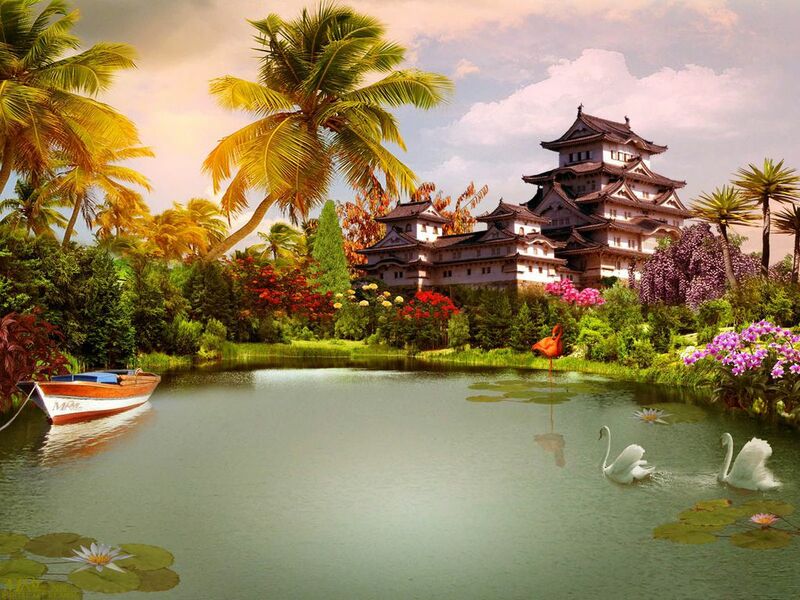 This entry was posted in Places to visit in Japan and tagged Japan, Places to visit in Japan, tourist spots in Japan, trip to Japan, visit Japan. Bookmark the permalink. Beautiful pics along with some great tips!! I think it is a good representation of traditional and. modern! I’m absolutely agree that Japan is a nice blend of history, beauty, and technology.